That baseball game was incredible! I absolutely loved how the fans were. There was never a dull moment with their cheers. I’m also happy with how the game turned out. It was one of the most exciting home games I’ve ever seen. Watching the home team score two home-runs in a row was pure magic. 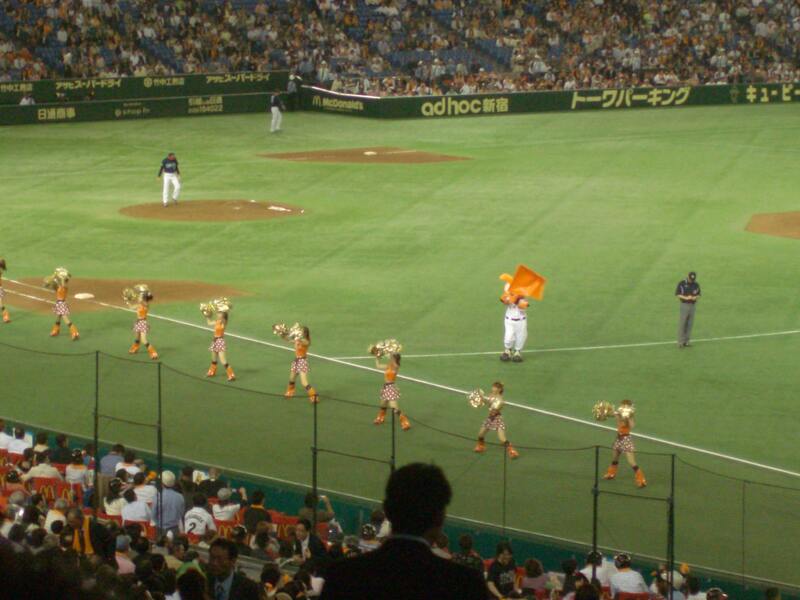 I now know why it’s important for every person to experience a Japanese baseball game.